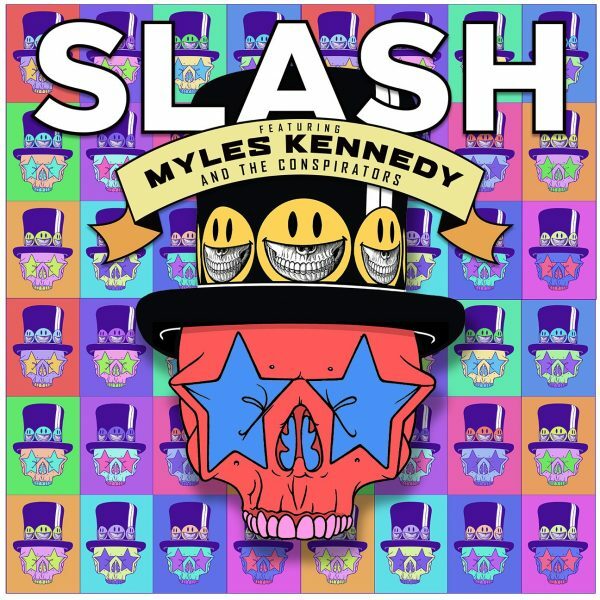 With their new album Living The Dream set for release in just a couple of weeks, Slash, Myles Kennedy and The Conspirators have announced they’re returning to the UK! Anyone who pre-orders the new album, Living The Dream, through the official Roadrunner Records UK store by 2pm on Thursday the 13th will gain access to a special pre-sale for the shows which will take place on Friday 14th (limited to 2 tickets per person). 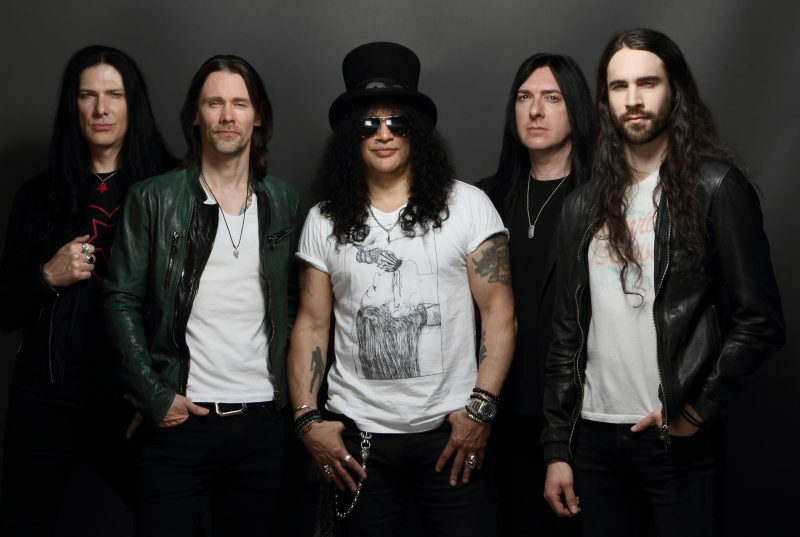 Tickets will go on general on Wednesday 19th September at 9am from Slash’s official website http://www.slashonline.com/. We’ll leave you with the first single from the album, Drivin’ Rain. Much more to come on Slash and Myles in the weeks to come. Meanwhile, today also marks the release of something else very special. Myles Kennedy’s other band, Alter Bridge, today launch their brand new, incredible live CD/DVD Live At The Royal Albert Hall. 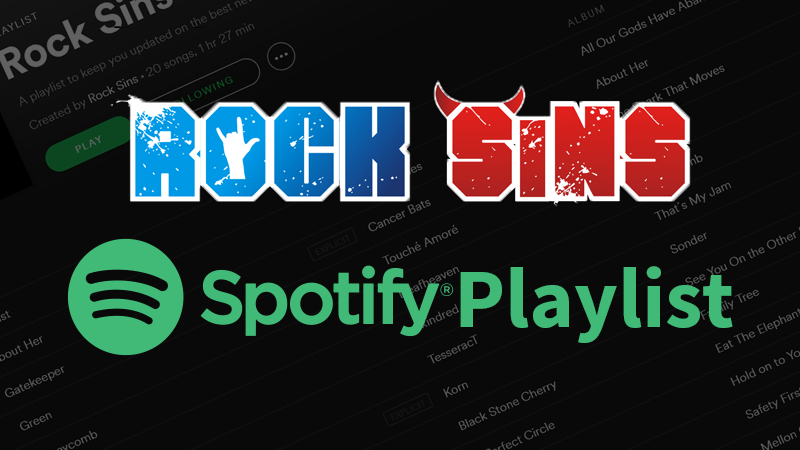 You can read Rock Sins review of that right here.